You have the soul of a bounty hunter and have always dreamt to imprison Han Solo in carbonite? 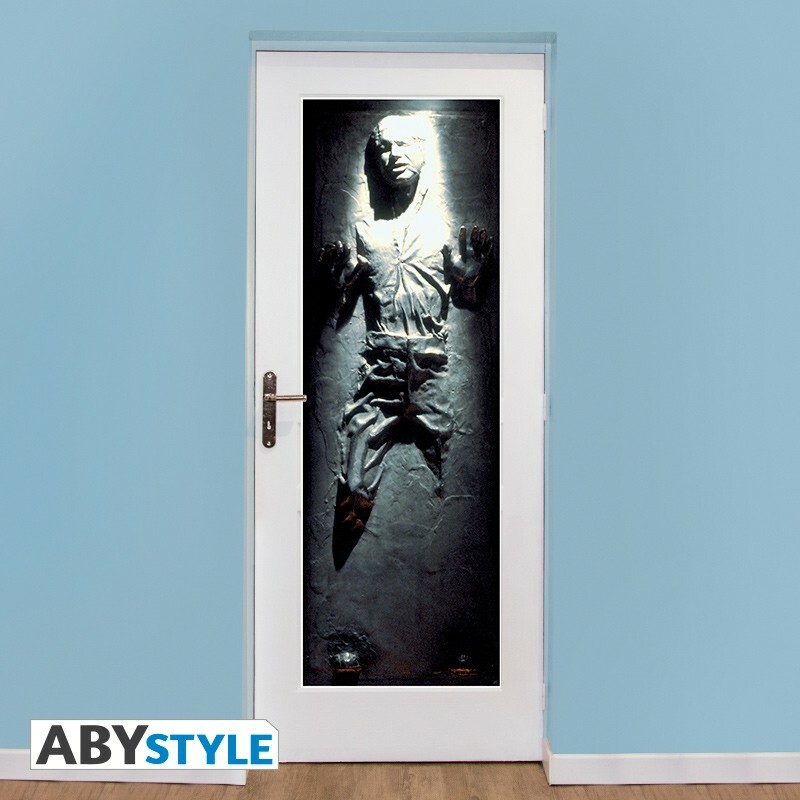 It’s now possible with our ABYstyle door poster. 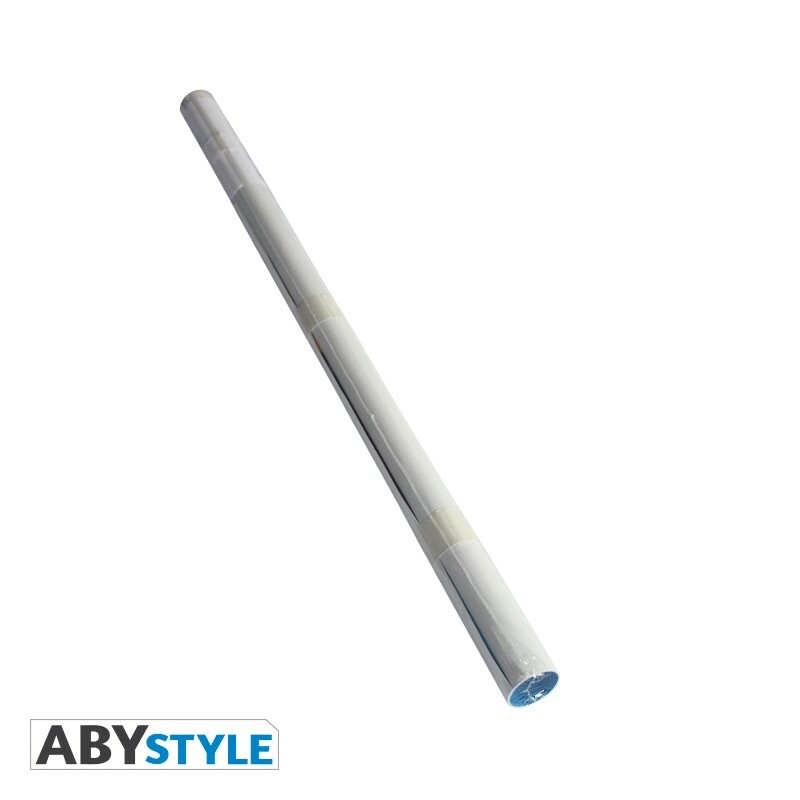 - Laminated paper, with a higher than standard thickness: 170g/m². Printing with offset process.